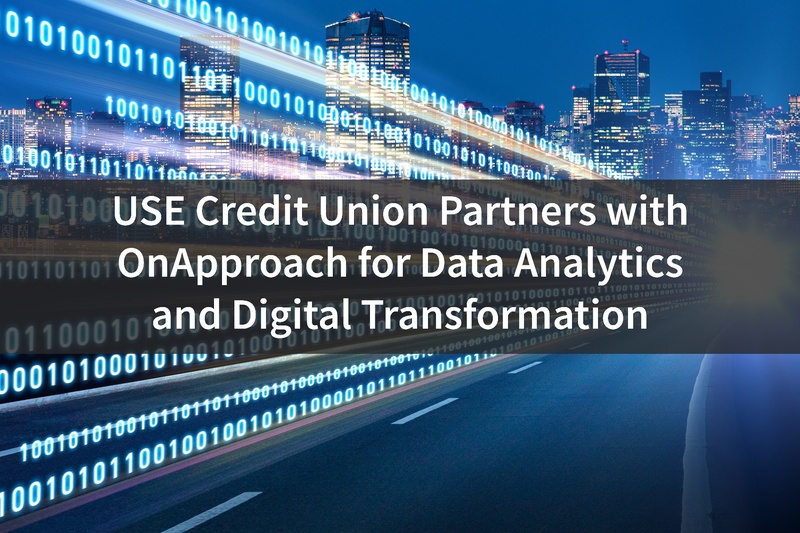 Minneapolis, MN (August 7, 2018) – OnApproach (www.onapproach.com), the leading provider of data/analytics solutions for credit unions, is excited to announce USE Credit Union (San Diego, CA) is the latest to join the collaborative Credit Union Data Integration and Analytics Ecosystem after signing an agreement to implement OnApproach M360 Enterprise. 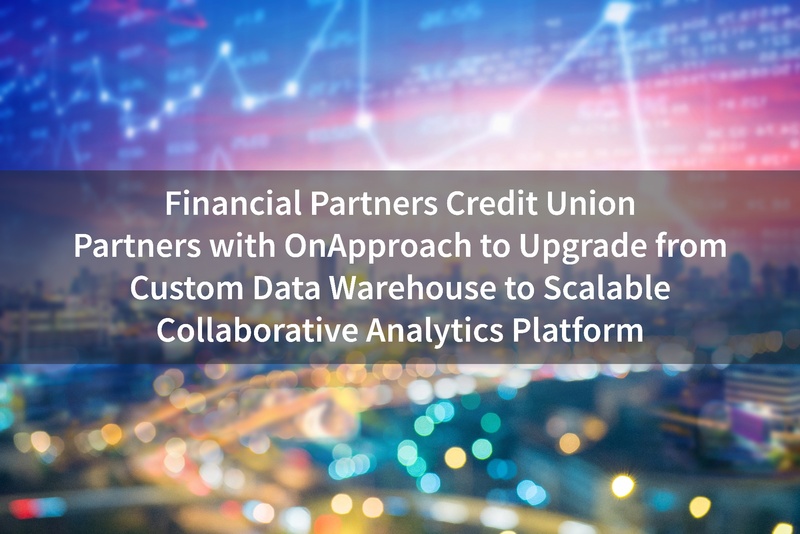 Minneapolis, MN (August 2, 2018) – OnApproach (www.onapproach.com), the leading provider of data/analytics solutions for credit unions, is excited to announce Financial Partners Credit Union (Downey, CA) is the latest to join the collaborative Credit Union Data Integration and Analytics Ecosystem after signing an agreement to implement OnApproach M360 Enterprise. 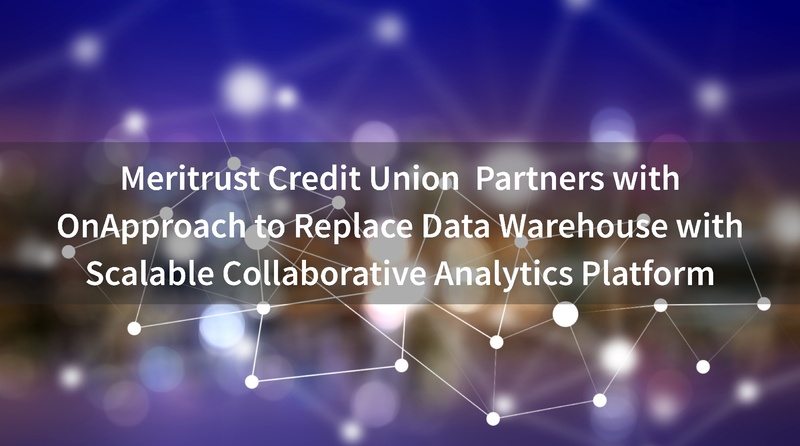 Minneapolis, MN (July 19, 2018) – OnApproach (www.onapproach.com), the leading provider of data/analytics solutions for credit unions, is excited to announce Meritrust Credit Union (Wichita, KS) is the latest to join the collaborative Credit Union Data Integration and Analytics Ecosystem after signing an agreement to implement OnApproach M360 Enterprise. 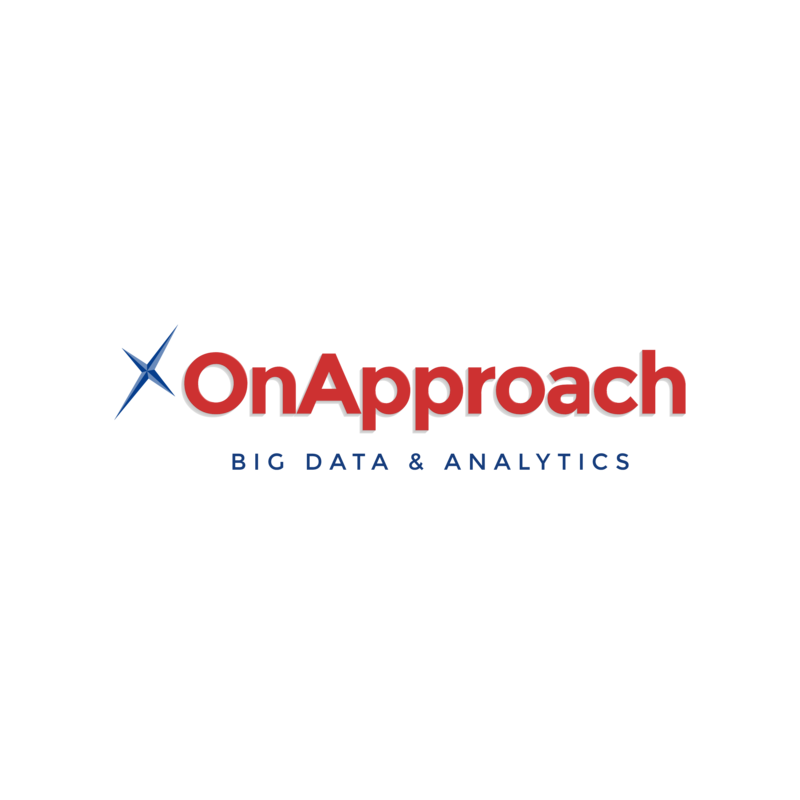 Minneapolis, MN (March 10th, 2016) – OnApproach (www.onapproach.com), a leading provider of Big Data and Analytics solutions for credit unions, is pleased to announce that Y-12 Federal Credit Union of Oak Ridge, Tennessee has signed an agreement to implement the OnApproach M360 Enterprise – A data integration and Analytics solution. Y-12 FCU (asset size: $930 Million, core processor: Symitar (Epysis)) was looking for a solution to integrate data from multiple sources in support of its efforts to build meaningful member relationships. Driven by an increasing number of product offerings and a widening variety of delivery channels (e.g. mobile), credit unions are facing the challenge of exponential data growth. The ability to integrate disparate data sources in order to capture value from data analytics is crucial and OnApproach M360 Enterprise will enable Y-12 to compete and thrive in an industry being constantly disrupted by FinTech Startups and outside competitors. Plymouth, MN (April 6, 2015) - OnApproach (www.onapproach.com), a leading provider of Big Data and Analytics for credit unions, has released a complimentary Big Data/Analytics (Business Intelligence) Request for Proposal (RFP) for credit unions. 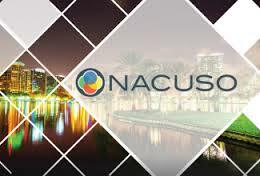 Plymouth, MN (March 23, 2015) - OnApproach (www.onapproach.com), a leading provider of Big Data and Analytics for credit unions, is pleased to announce that it has been selected by NACUSO as a finalist for the 2015 Next Big Idea Competition. Plymouth, MN (March 17, 2015) - OnApproach (www.onapproach.com), a leading provider of Big Data and Analytics for credit unions, is pleased to announce that it will appear on Fox Business Network and Bloomberg Television to discuss how credit unions can leverage their data to better serve their members.